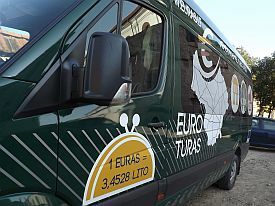 On Sunday, the Eurobus was seen off from Vilnius and started touring across Lithuania's cities and towns. In more than two months it will visit all 60 municipalities, three events will be held in each one. The bus will inform residents about the most important topics related to the euro adoption, reports LETA/ELTA. 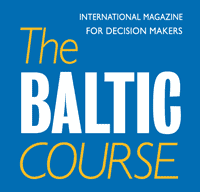 On Monday the bus is travelling in Klaipeda County, where 21 event has been scheduled. By the end of September the Eurobus will have visited Telsiai, Siauliai and Panevezys Counties. 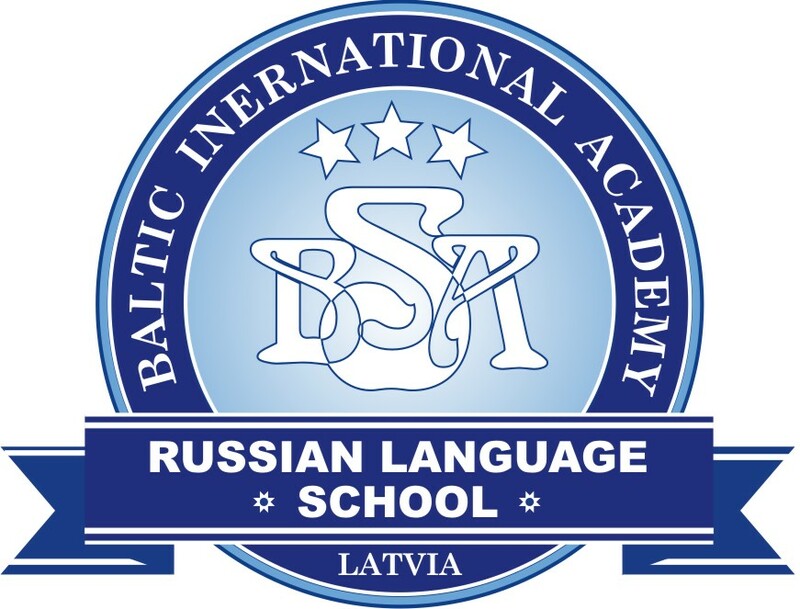 It will end its work in November in Kaunas. "Since spring we have been carrying out an active public information campaign about the euro. In May free euro adoption telephone line was launched, in April-June seminars were held in more than 40 Lithuanian cities and towns. It is pleasing that people are highly interested in the new currency. I am sure that journeys of the Eurobus will help clear unreasoned fears and that citizens will find answers to their questions easier," said Minister of Finance Rimantas Sadzius at the Eurobus seeing off ceremony. Specially trained and well informed specialists will travel on the Eurobus. They will consult residents on questions related to the new Lithuanian currency. The Eurobus will provide businessmen with an opportunity to sign good business practice memorandum. Based on Eurobarometer survey, conducted in late July, Lithuanians' confidence in the euro has increased. Compared the survey carried out spring 2014, with the one completed in autumn 2013, the number of people supporting euro introduction increased from 40 to 50%. Meanwhile, the number of those against the new currency dropped from 49 to 41%. Another 9% had no opinion on the matter.